When you live in a coastal region your property is always at risk of damage from severe storms and hurricanes. And with such harsh weather conditions people in the area have to bear the losses on a regular basis. But keeping damages to a minimum can prove to be a real challenge, especially with the building codes that require property owners to use impact-resistant materials while constructing their homes. 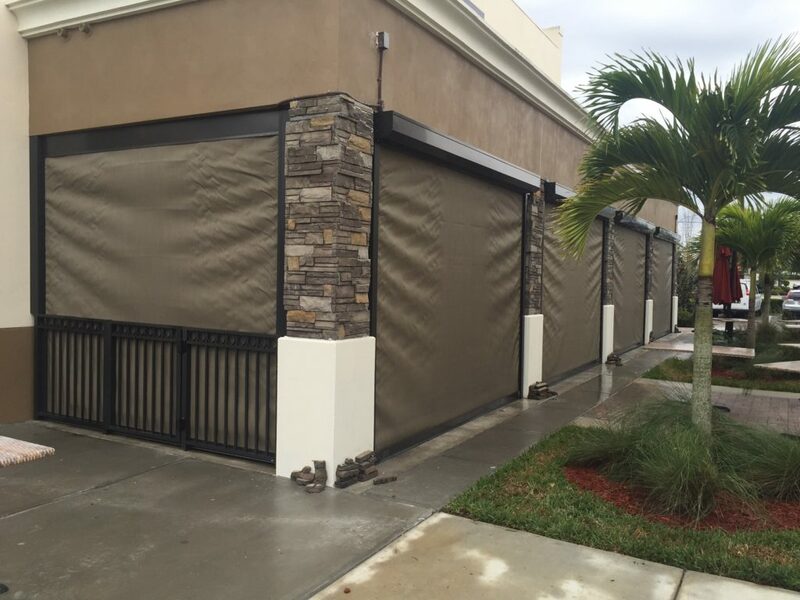 Fortunately, there are many precautionary measures you can take, but one of the easiest ways to limit losses is with hurricane shutters in North Port, FL. When a severe storm or hurricane comes through the high-velocity winds can send debris everywhere. If it breaks the glass on your windows it not only damages your valuables but can also lift the roof right off you’re your home, destabilizing the structure. Fortunately, these products come in different shapes and sizes. They can be installed during construction or after. And you can use a mix of different styles to find a solution that best suits your home. This is the most important feature of hurricane shutters. 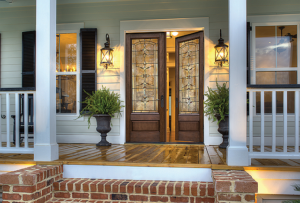 High-quality products will help protect the glass on your windows and doors. This keeps the exterior envelope intact and keeps high windows from entering the home and blowing it apart. It is a vital safety feature of all hurricane protection products. When deployed, hurricane shutters can also safeguard your home against unwanted burglars and intruders. This is a good security measure when you have to evacuate and are not sure how long you will be away. That said, you should not keep hurricane shutters deployed all the time. This could put you and loved ones at risk in case of an emergency. Most insurance companies offer you discounts on coverage when you install hurricane protection systems. As long as your hurricane shutters meet the local building codes you should talk to your provider about your rates and premiums. Hurricane shutters can also boost the value of your home, getting you better offers from potential buyers because it is a home improvement project they will not have to undertake as soon as they move in. This is an important feature for buyers looking to purchase property in a hurricane zone. 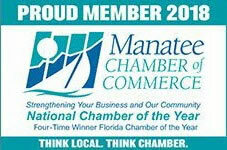 There are a number of reasons why you want to get hurricane shutters in North Port, FL. 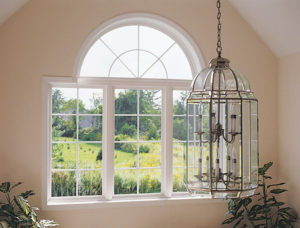 If you need help choosing products for your home contact Armored Dade Windows & Shutters. 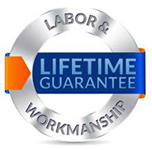 We provide high quality products designed to protect your home against the worst storms. For a free consultation stop by 8112 Cortez Rd. West, Bradenton, FL. 34210. Or if you have questions about certain products or want to know more before coming down, call us at (941) 798-9010. 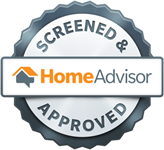 We want to make sure you get the right protection for your home and family.